A purpose-built facility for both Australian Megabats and Microbats located in the Shoalhaven, New South Wales, Australia which is operated by volunteers. Our aim is to rescue and rehabilitate these amazing animals, provide training to carers and educate members of the public. All our carers are vaccinated and specially trained in rescue and rehabilitation. The facility has a purposely built bat clinic which houses a kitchen and cool-room and can accommodate up to several hundred bats. We have a 60' flight aviary and 3 hospital aviaries. These aviaries also have heating. 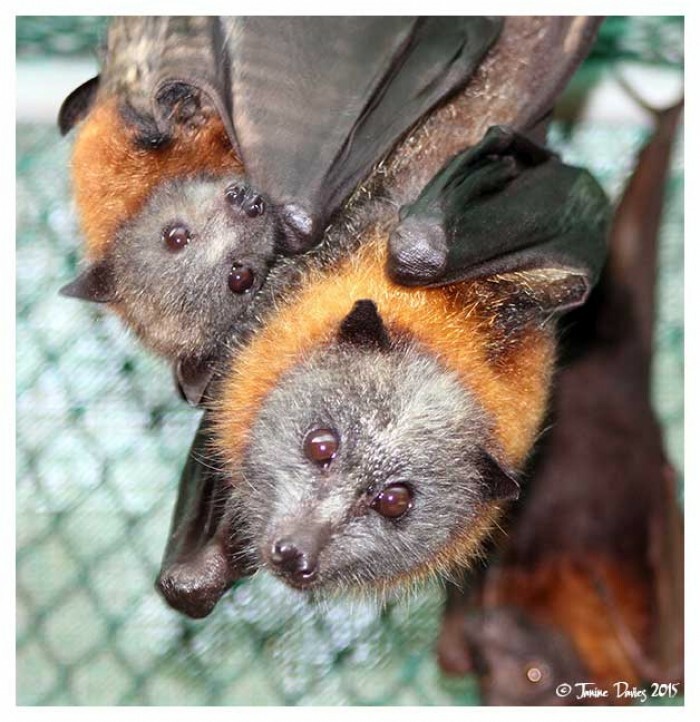 The Clinic has an off site release cage in the local vicinity.The Shoalhaven Bat Clinic operates under Wildlife Rescue South Coast's license, issued by NPWS. This season started with a starvation event along the eastern seaboard. It saw our wonderful volunteers working around the clock to rescue and care for these amazing little creatures. Creche is the time when our babies are reunited with others of their species, and learn to behave like flying-foxes, eat lots of fruit, get lots of practice at flying and are allowed to grow and thrive until they are strong and independent enough to be able to be released into an appropriate colony. 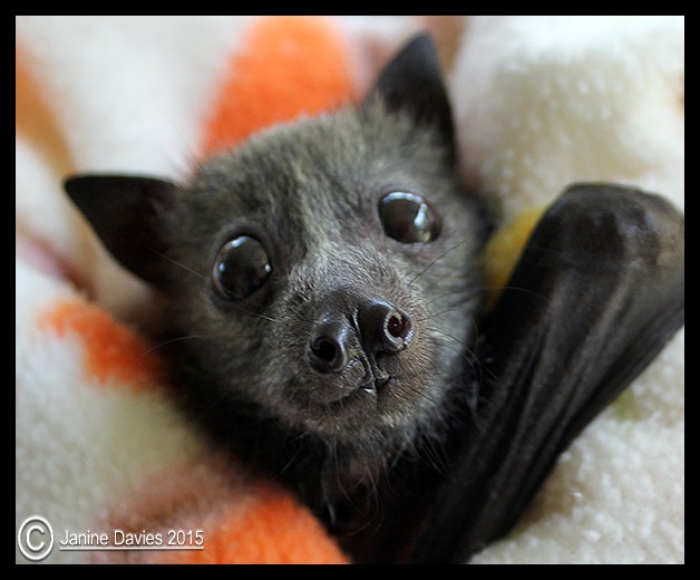 We now have 205 flying-foxes in care. Daily we cut over 100 kilos of fruit. We have put out the call for help so that we could purchase a Sammic food preparation machine, which we still need to raise funds for. We are also looking at building a new flight aviary for next season, so will need help to fulfil that need as well. We hate to ask, but if you could donate the equivalent of the cost of a cup of coffee we and the flying-fox will be forever grateful. This season has been a horrid one. 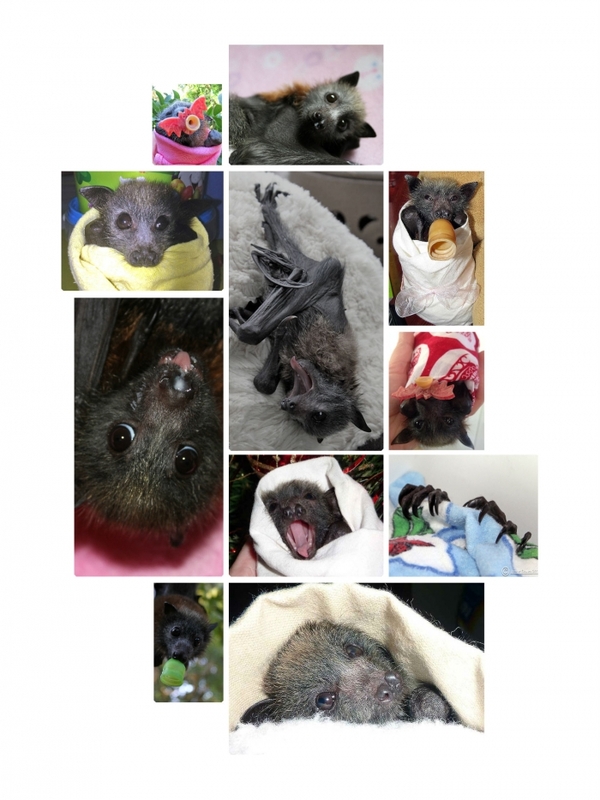 As of February 11, we have 205 flying foxes in care. We are now looking for assistance in creating another flight aviary, your help would be greatly appreciated.